still got stock inlinepump and stock turbo, dialed up about 2.33 turns, enough to maintain a stable and fast return to idle. 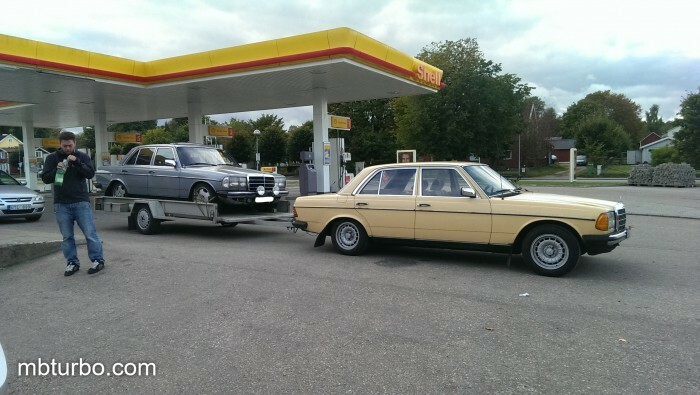 pulling a w126 380SE, 400km on a trailer that wheights 700kg, no problem even with the 3.07 rearend, scooting past the trucks fighting the hills easily doing 100km/h up steep hills with 0.6-0.7 bar boost. What motor mounts and arms did you use? 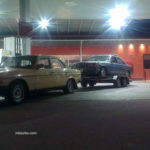 there you have the enginemounts ive had on my two w123s, that page will get updated with any future builds with different mounts, so i link there straight away. 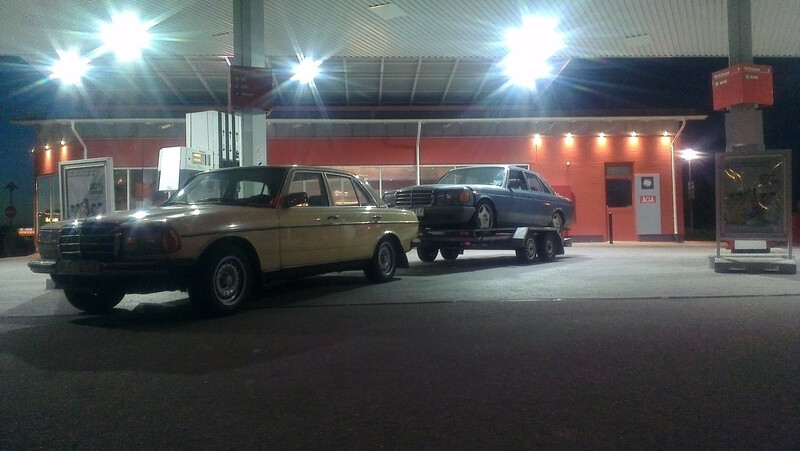 those enginemounts would also for for the om605 engine in the w123 chassies. So my best bet is to use w124 mounts and arms for 602 in w123? yeah, thats what ive had.